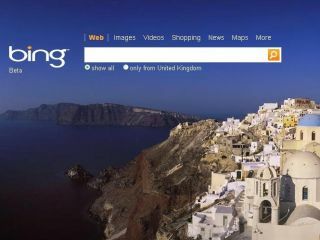 Is Bing's impact beginning to wane? Two separate surveys appear to show that the precious gains Microsoft made in the search market are beginning to slip. NetApplications' September figures suggests that Bing has fallen to 3.39 per cent of the global search market. And StatCounter has that market share down at 3.25 per cent of the total global market for search. Bing is Microsoft's latest attempt to win back share from Google, and the newly branded search received both critical praise and a decent start in the market. However, with despite a deal to provide the engine for Yahoo's search in the future and a continued marketing campaign, Microsoft may need another push. The fall cannot come as a surprise for the UK market which has seen no advertising campaign as yet because the search engine has not been 'localised' for Britain and is still considered a beta product.